 852 Mamas In the Park! Join us for a fun and friendly group fitness class at Tamar Park Wednesdays at 11:00am. This class is led by mamas Hannah and Stephanie. Expect 60 minutes of strength, cardio and endurance circuit training. Hannah and Stephanie are NOT personal trainers or certified fitness instructors. They are mamas, like you, who want to do fitness activities with their babies, stay active and enjoy the company, conversation and encouragement from other mamas. All fitness abilities are welcome and we stress that each person follow the advice of their personal physician when participating in 852 Mamas fitness activities. We meet at Tamar Park on the pier platform directly across from the government building (when raining we will meet on covered pier 9 or 10). Wednesdays at 11:00am. The class is $100. All you’ll need is your pram, your baby, a yoga mat and water! Weather permitting, we will stay in the park after our workout for a picnic. Be sure to join our Whatsapp group if interested as sometimes classes are cancelled if Hannah or Stephanie are traveling or staying home if baby is unwell.